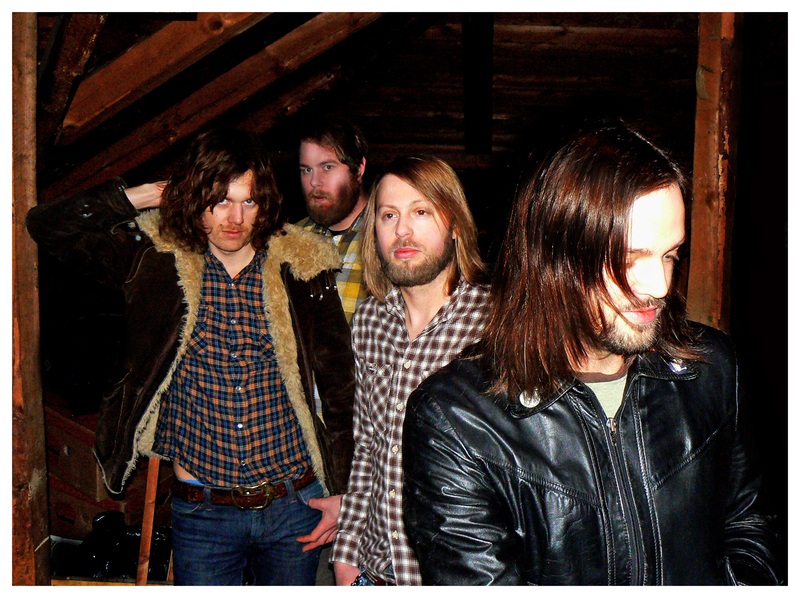 TROUBLED HORSE from Örebro, Sweden, looks to the 60’s garage rock and the 70’s psych-doom for inspiration. 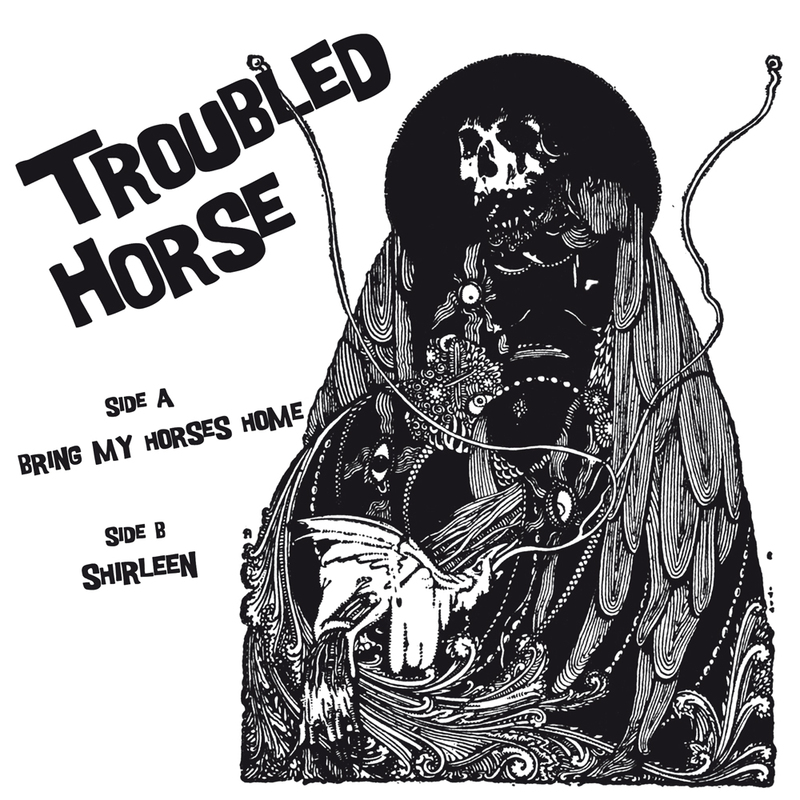 The minds behind TROUBLED HORSE are singer and front man Martin Heppich, WITCHCRAFT’s John Hoyles and Ola Henriksson along with Jens Henriksson. Martin Heppich possesses an incredible songwriting prowess combining the raw sounds of the 60’s garage rock with the heavy riffs of the 70’s psych-doom, which brings to mind the days of DUST and LINCOLN STREET EXIT. TROUBLED HORSE has finally given in to their fans’ demands and completed a brand new 7-inch debut record containing two strong and solid songs ready to carve their way straight into your mind. Bring My Horses Home 7″, (March 19, 2010).